WATCH: Just with one little mod this car already has come a long way, and there is much more in store! 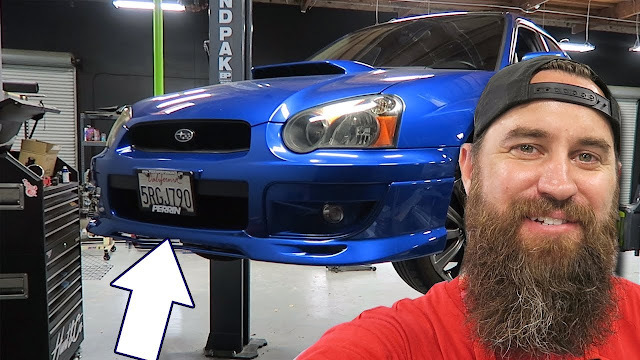 You guys have no idea what is going to become of this little Subaru, and you do not want to miss a single step along the way! Haven't entered to win it? Head on over to our homepage and sign up for VIP 10% off all new parts purchases and a chance to win this awesome ride!